How much use will you get out of your running buggy? How many years will your little one fit in it? These questions all relate to your child's weight and the measurements of the Buggy. Well rather than give an age, Buggy manufacturers give us a weight guide, often in kg. So for all parents who have been tracking their milestones in lbs, this requires some conversion! 1lb=0.454kgs by the way! And if like me you would have no clue how much a child weighs at different ages, just for reference my 4 year old girl is 18kg, for context she is just under average height. Just a watch out, Running buggies from different countries can be different specifications. 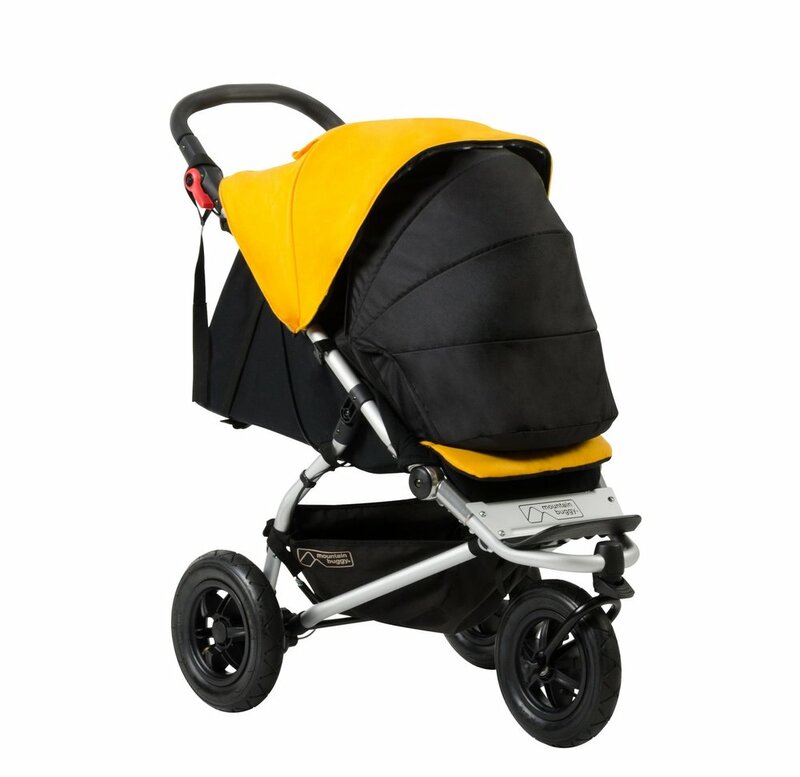 The Britax BOB Revolution range has a different weight capcity in the US to in the UK. The seat height (think about the length from your child's bottom to the top of their head) also a varies too, with over 10cm difference between the largest and smallest buggies. So if you have a tall child then it's worth looking at this statistic. This correlates with how tall the Buggy is as well. For example the Mountain Buggy Terrain has the tallest seat area and is also the highest handlebar height at it's neutral point. All the handlebars are adjustable to suit different heights of running. The ideal position of your forearm is at 90 degrees to your body. All the single seat running buggies fit through doorways, so that's a relief when you are desperate for a coffee at the playground! So a statistic to look at is a wider shoulder width space if you have a broad shouldered child. And the Out 'n' About Nipper Sport double also fits through doorways too, a huge plus for a double! When it comes to the buggy itself, the weight of it is hugely important. A heavy buggy is hard to lift in and out of a car, navigating steps and also is ultimately extra weight to push when you have children in it. This is even more important with a fixed front wheel design which needs you to lift the front wheel to steer it. I was recently out with my double Thule Chariot and worked out I was pushing over 40kgs of buggy and children. That made me feel better about my (slow) pace! Often the first thing I notice on a cheap buggy is how heavy it is. Gold standard in this area are the Out 'N' About range and Thule buggies too. 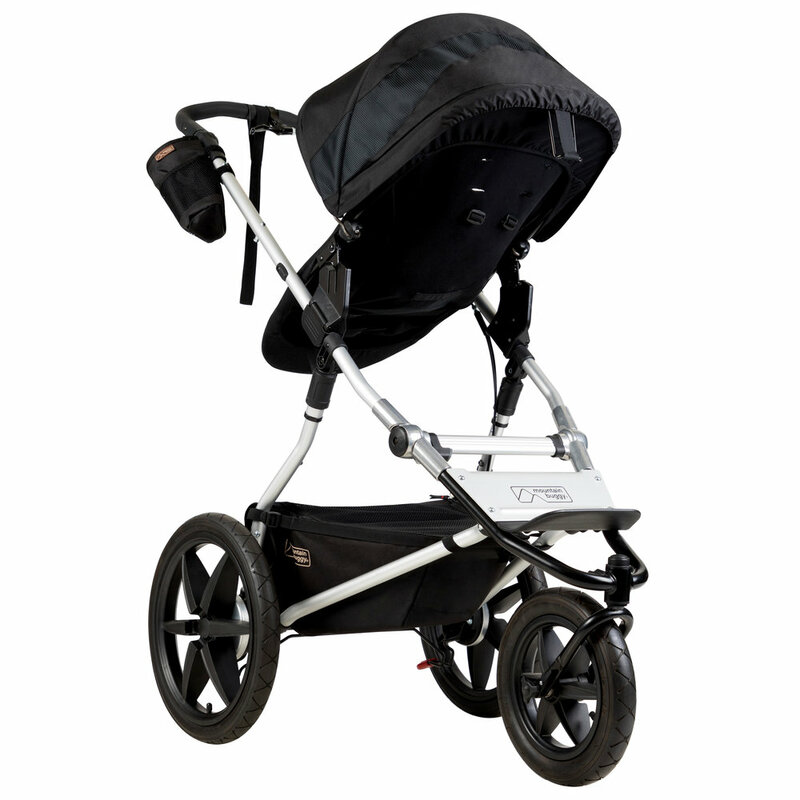 Most single running buggies have a weight limit of circa 22kg but some up to 34kg. This is around age 4-6. It's also useful to look at the seat dimensions to see how they would work for your child too. And finally the weight of the buggy itself is a really key factor! If you have any further questions please don't hesitate to get in touch with me on email or phone. I'm a mum of 2 and started up RunningBuggies.com in 2015 to help parents find their freedom to exercise again.